Hull City have signed Chelsea defender Todd Kane on a season-long loan. Hull are the eighth club the 24-year-old has joined on loan - he has yet to make a first team appearance for Chelsea despite 16 years at the club. 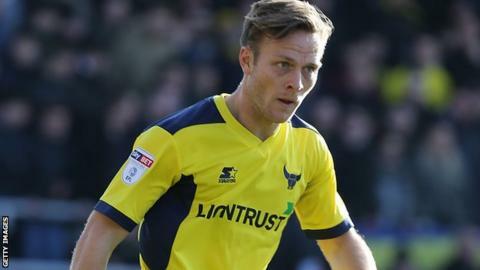 He scored three goals in 17 games at Oxford United during a loan spell in the second half of last season. Kane has also been at Dutch sides FC Groningen and NEC Nijmegen as well as Nottingham Forest, Bristol City, Blackburn Rovers and Preston North End. "I feel privileged to have been given this opportunity at a great club," right-back Kane told the Hull City website.